In 2014, the Borough of Camp Hill and the Camp Hill School District joined together to undertake a $4.7 million renovation project to enhance and upgrade the Siebert Park athletic facilities installing new home bleachers, replacing the cinder track with a regulation 400-meter synthetic surface track, providing a new turf field, upgrading the tennis courts, constructing a team field house, a new softball field and enhancing access to park facilities. 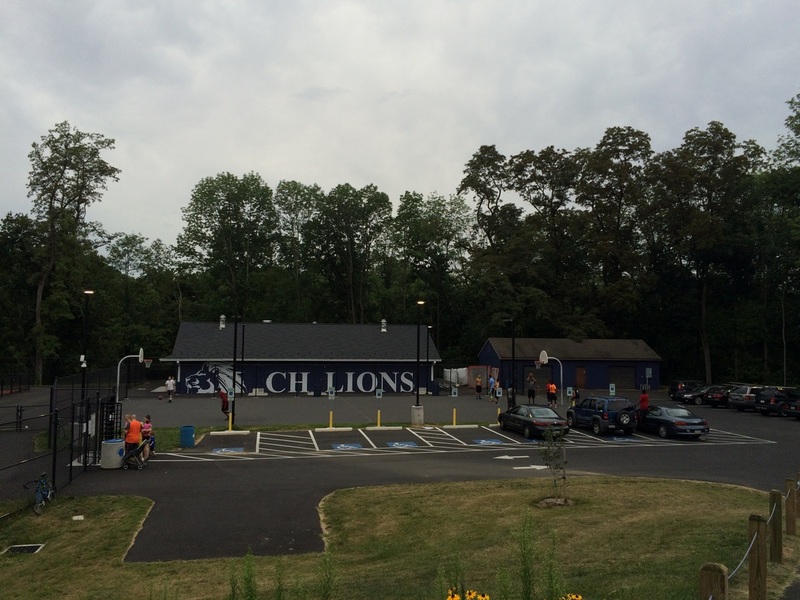 With the renovation complete, the Borough of Camp Hill and the Camp Hill School District have joined with The Lion Foundation to establish the Siebert Park Endowment Fund. The goal is to preserve the facility for future generations by establishing an Endowment Fund which would assist with the funding of future long-term repair and replacement expenses associated with the facility. 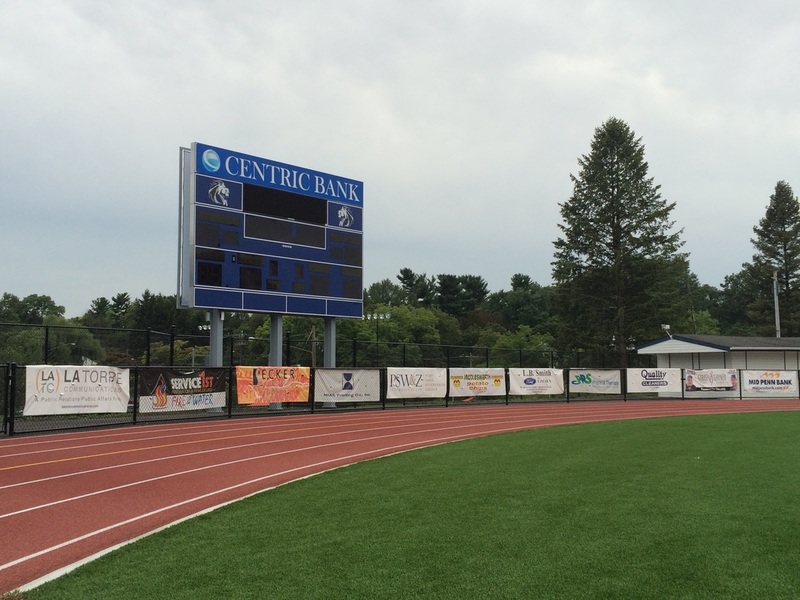 With your support, Siebert Park will continue to serve as a recreational and athletic venue for the Camp Hill community and students for generations to come. Recognizing the importance of planning for the future, our goal is to establish an endowment of at least $1.5 million over the next five years to maintain the renovated facilities for future generations. These funds will be used for the long-term repair and replacement of the Siebert Park stadium facilities such as turf field, track, bleachers, fieldhouse, press box, softball field, basketball court and tennis courts. Please join us in giving to the Siebert Park Endowment Fund. Funds raised will be placed in a restricted account to be used only for the long-term maintenance and upkeep needs of this facility.